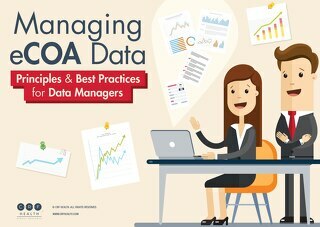 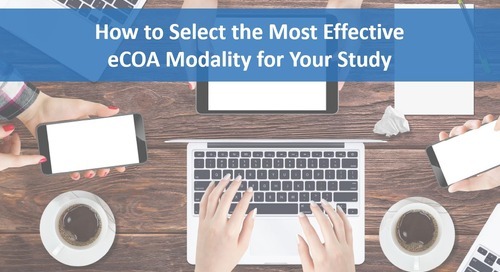 This webinar covers basic information on eCOA, how to manage real-time assessment data, and best practices in eCOA project management. 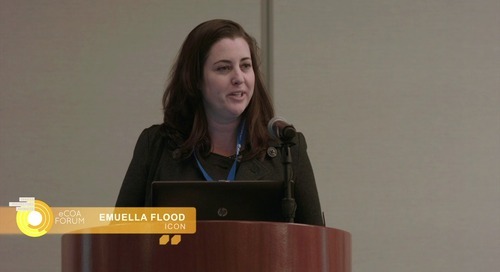 Our guest presenter is Nora Ibrahimova. 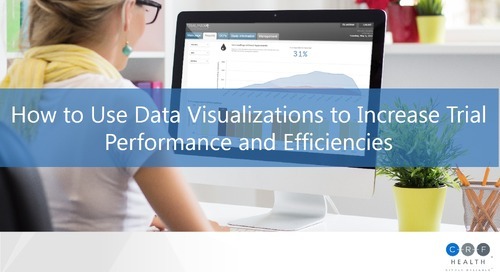 This live demo shows how new visualization tools in CRF Health’s TrialManager 6.0 enable monitoring of patients and sites in real time, resulting in lower clinical trial costs and higher data quality. 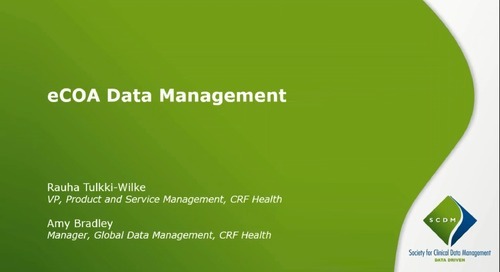 At the invitation of SCDM, CRF Health reveals common issues related to data management. 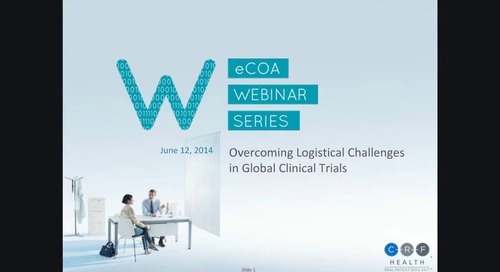 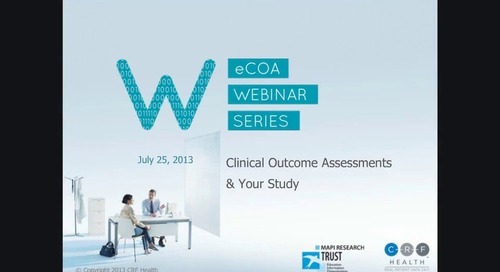 Presenters draw on real-life eCOA clinical studies to outline best practices for achieving high data quality. 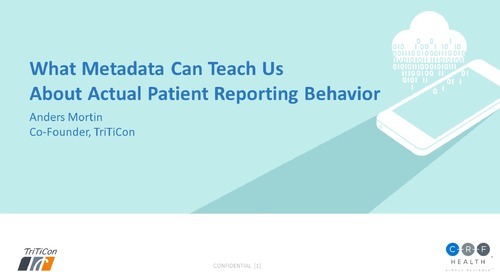 Anders Mortin of TriTiCon presents research findings on patient compliance in long-term clinical trials. 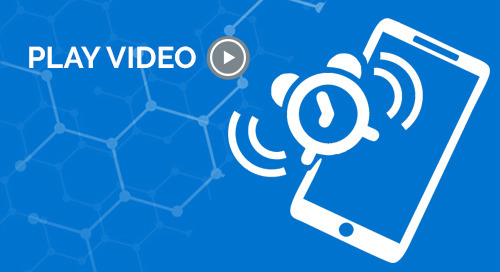 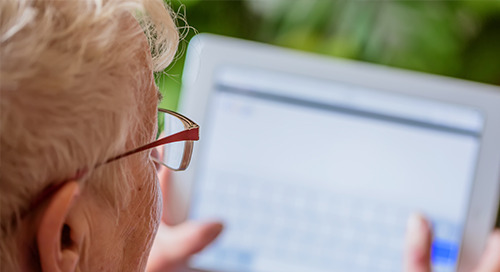 Learn how eCOA metadata can help you identify patient reporting behaviours and preferences. 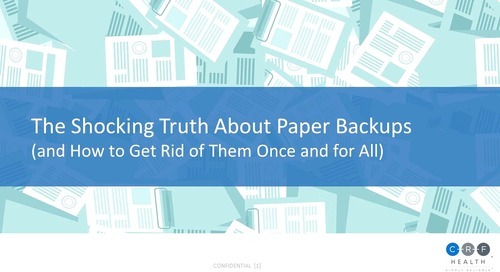 While paper has long been the trusted system for clinical trial backup, a recent study reveals the medium does carry risk. 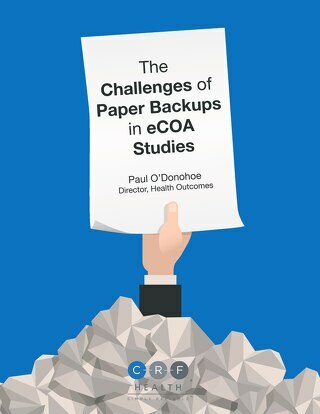 Learn how eCOA can mitigate risk and relieve the burden of managing paper. 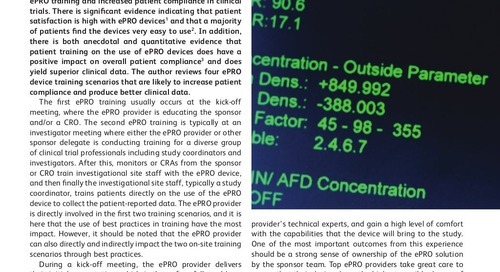 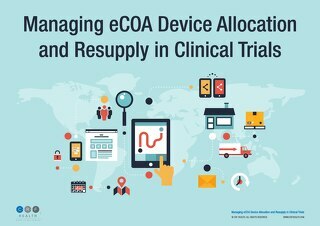 Rob Arbuckle, Chloe Tolley, and Karl McEvoy present research findings related to diary completion times in clinical trials, suggesting best practices for reducing patient burden with ePRO solutions. 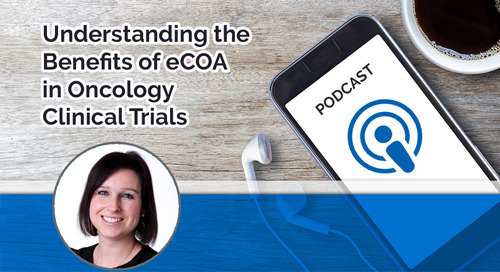 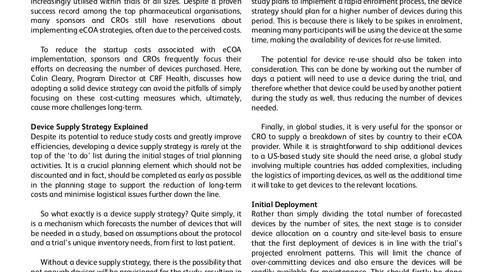 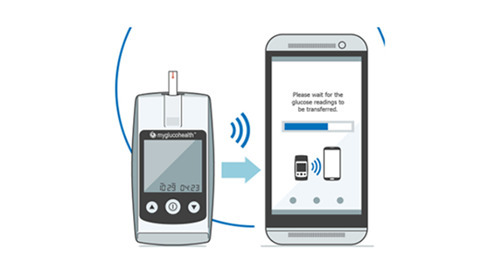 Keith Wenzel and Rauha Tulkki-Wilke draw on case studies to give review the current electronic data gathering environment and identify best practices for eCOA integration into clinical studies.